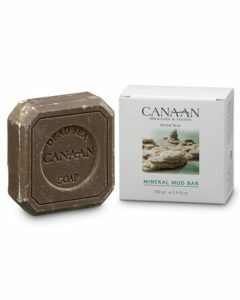 You can now indulge and treat yourself to 100% pure Dead Sea mud right at your home to soothe and pamper you from top to toe. 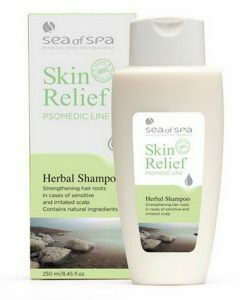 With all the stress we encounter each day, we definitely deserve a little time to be pampered once in a while. 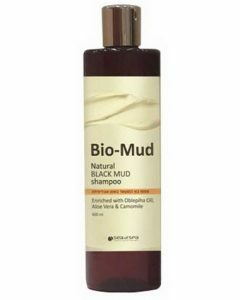 For centuries, mud baths have been known to have healing and anti-inflammatory properties. 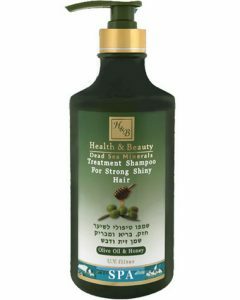 However, it is still best if you choose to bathe in the most beneficial mud which can only be found from the Dead Sea. 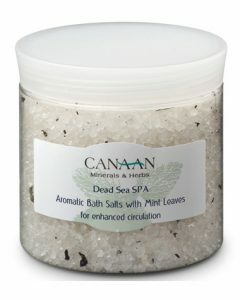 Now that you can get a tub of pure Dead Sea mud, you can already get rid of dead skin while relaxing and have tighter, firmer, moisturized, and rejuvenated skin. 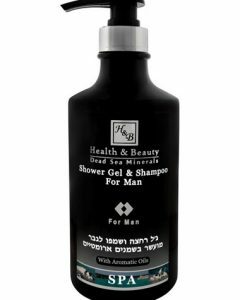 The mineral-rich Dead Sea mud is famous for its amazing health benefits and healing properties, and this is why people from different parts of the world to experience the benefits of the mud. 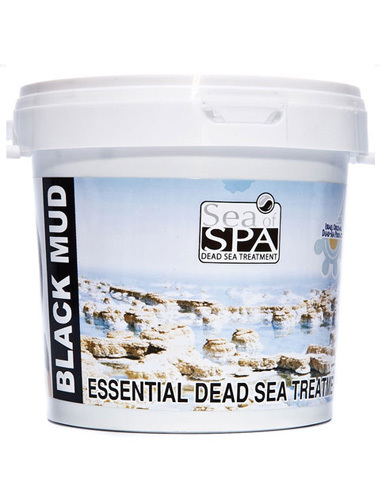 With Sea of Spas 18-kilogram tub of Dead Sea mud, you will no longer need to travel to the Dead Sea since you can now pamper yourself at home with a relaxing mud spa. 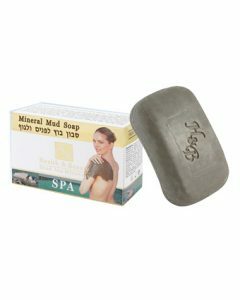 This product from Sea of Spa consists of only 100% natural mud from the Dead Sea. 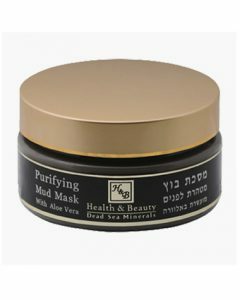 The mud consists of highly concentrated Dead Sea minerals and salt which help bring back and neutralize the pH balance of the skin, relieve body pain, and help improve ones facial appearance by minimizing wrinkles. 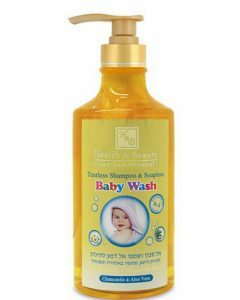 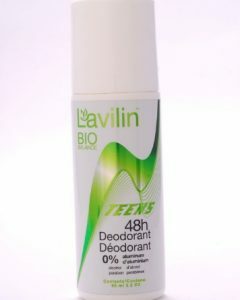 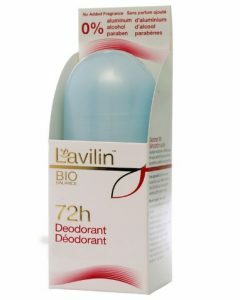 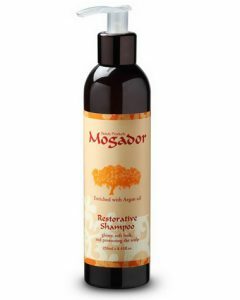 It also helps retain the skins moisture and provide relief for skin conditions such as eczema and psoriasis. 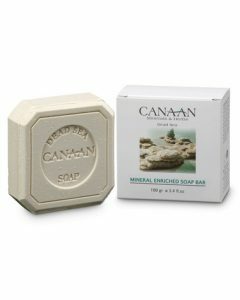 Apply the Dead Sea mud on your skin then leave this and relax for a short while. 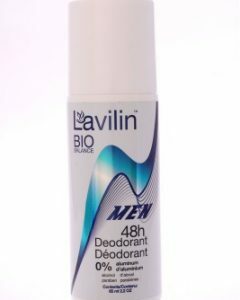 After this, rinse your body with warm water. 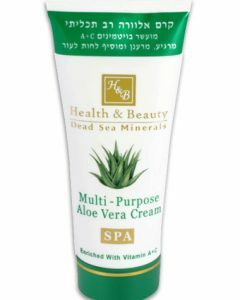 It is also recommended to use Sea of Spas Dead Sea mineral-enriched moisturizer after the mud spa.